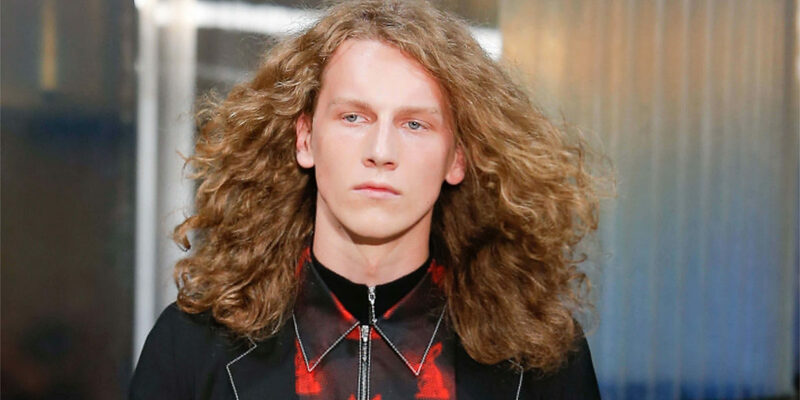 Like women, men too have a love-hate relationship with curly hair. Curly hair have their advantages but they can be too demanding at times. 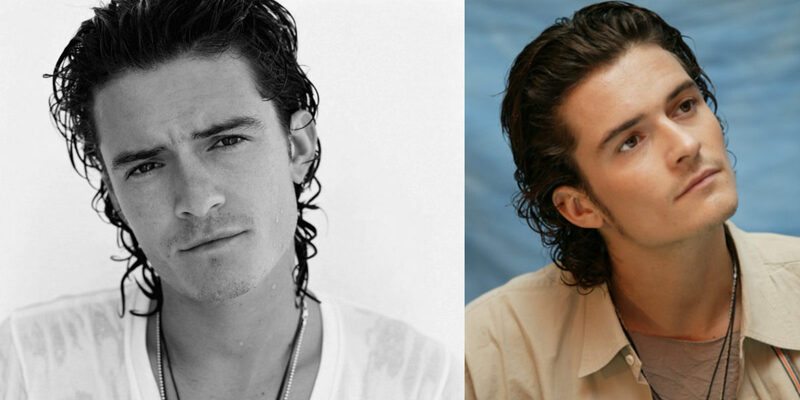 Nevertheless, men have an added advantage when it comes to curly hair. Most men keep them short compared to women with curly hair. The right styling can do wonders for curly hair and that is much easy to achieve for men. 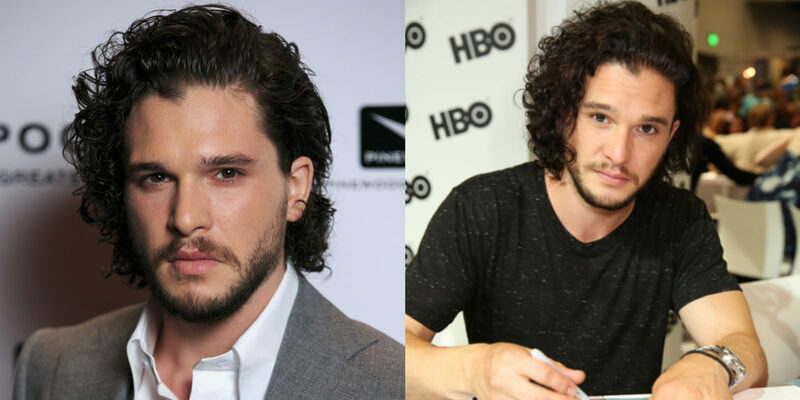 We are listing down few male celebrities with curly hair for the inspiration. Before we start, we have the basic styling tips for you. So, after you wash and towel dry your hair. Apply a leave-in conditioner for keeping the moisture locked in, which is very important for curly hair as they tend to go frizzy. Scrunch your hair until the required result. 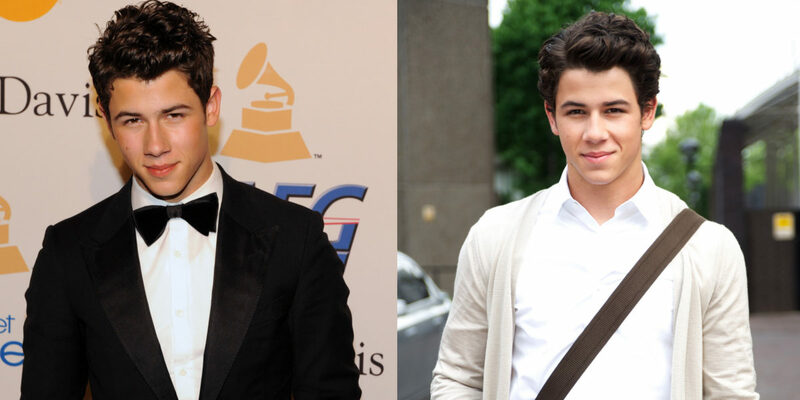 Nick Jonas is blessed with some dark luscious waves. He doesn’t keep them very long and that works very well with his soft demeanor. If you have the same face cut and subtle features, this look is going to work very well for you and would make your appearance look fresh. 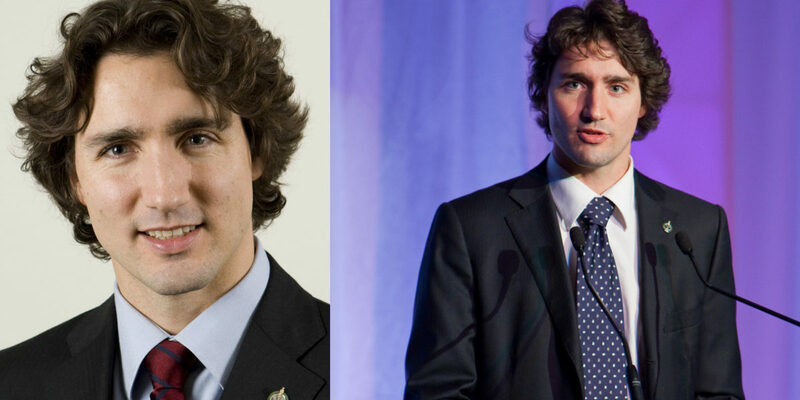 For your side parted curly hair you can take some inspiration from the Canadian Prime Minister Justin Trudeau. Social media has been gushing over this brown curls and we can understand why. He pulled off both long and short style very well and that’s what guys need to learn from him, and of course his overall charisma! 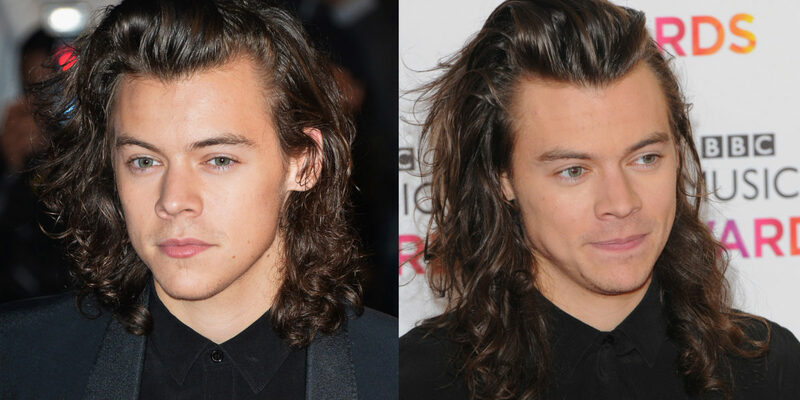 If you want grow out your curls, do it like Harry Styles. You might have to use some curl enhancing products on your hair for this. This is a great option for men with thick and voluminous hair. 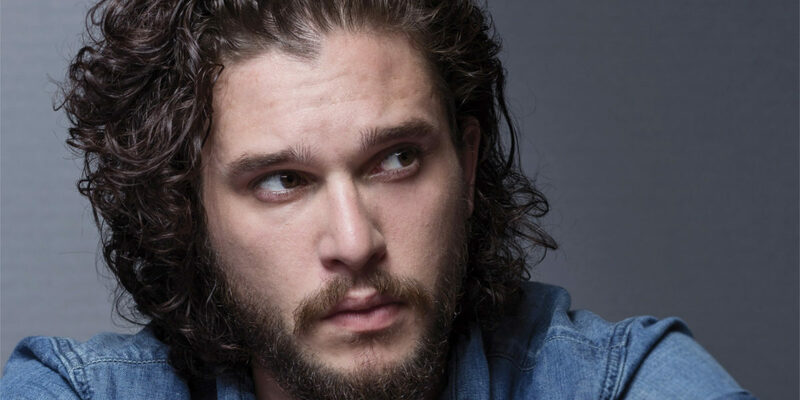 Could we have a better start than Kit Harington? Yes, Jon Snow from the Game of Throne series. We’re sure that it is not just men but also women who envy his hair. If you have a curly hair, don’t be afraid to grown them a little. 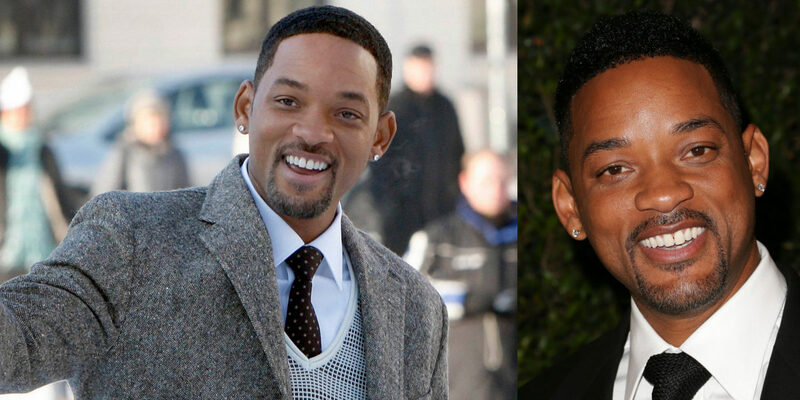 Low fade is hot trend amongst guys these days but not many try them with curls. It is not just the straight sleek hair that work with fade. You can try it on your curls for a fresh and youthful hairstyle. If you find it difficult to tame your hair, we suggest you to set them free. Instead of curbing and controlling your curls, leave them in their natural condition after wash. But make sure you comb them once before you go to sleep. Fringes can work on guys as wonderfully as they work for girls. 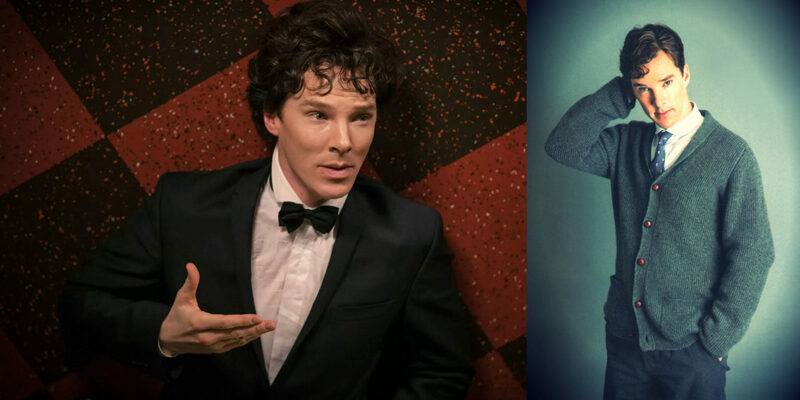 If you don’t trust us you have to at least trust Benedict Cumberbatch. This hairstyle is achievable with styling products, however, you can always be natural and ditch the styling products and still pull off the fringes. This hairstyle is for those lucky guys who have straight, well settled hair on the roots and get the curls as they grow. All you need to do is sweep them towards back for a clean formal look. Yes! You can attain a formal look with curls too. This hairstyle can help you easily manage your curls. 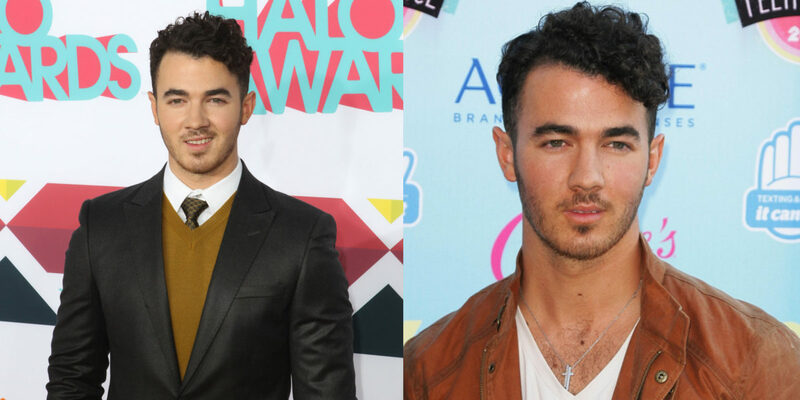 Take the inspiration from Kevin Jonas. 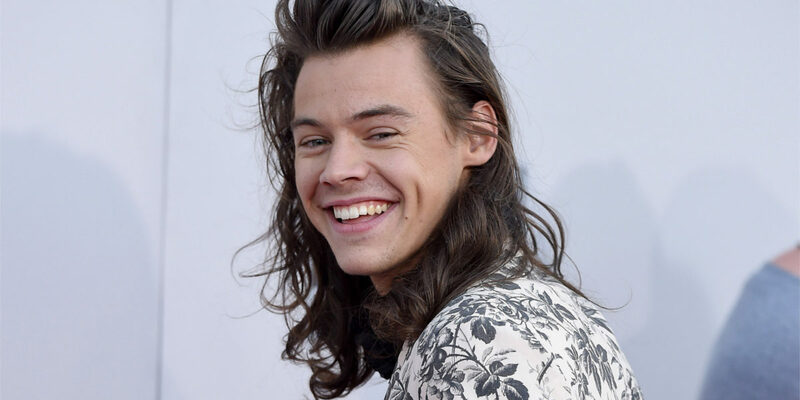 He has had different styles of curls but this one we feel looks the best on him. Curls with undercut hairstyle keeps the look really clean and fresh and help you get rid of unmanageable, frizzy hair. 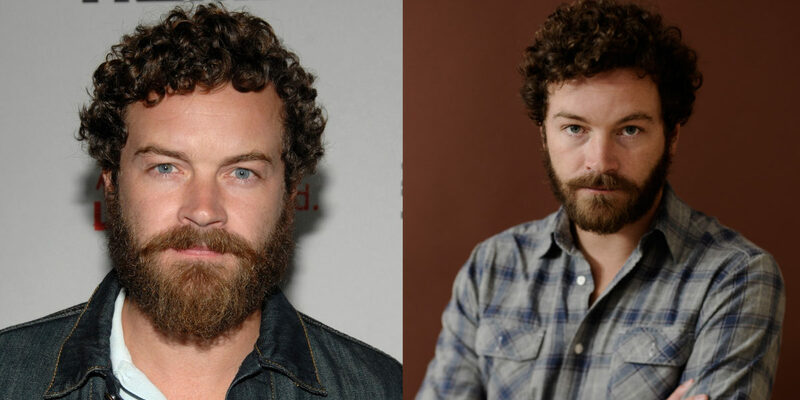 If you have short tight curls you can style them like Danny Masterson. This hairstyle looks great with wet looks and to attain a more masculine look you cal also it with full grown beard. Initially, you can get help from your stylist and we are sure in fews days the task wouldn’t be as difficult and you would carry your curl like a pro.